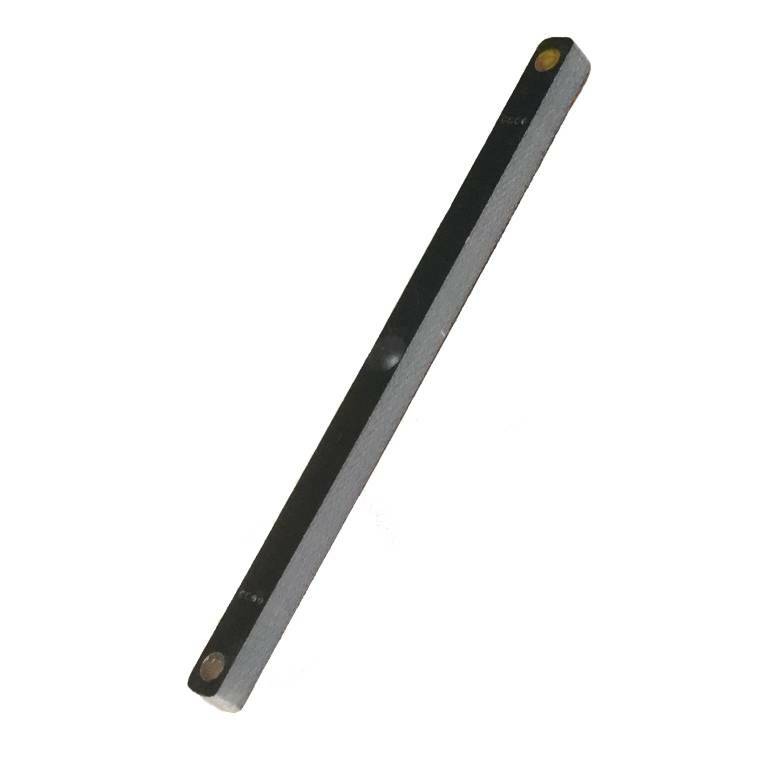 RFID UHF tag linear format, compact and performing. Dedicated to industrial object control applications. It can be used in an industrial, civil, logistic environment. The rubber casing, allows a certain adherence and an easy insertion in assembly phase.